Golf Day was held Friday, August 25 at Fox Run Golf Course with 20 four-person teams participating. The race car themed event was "Rev Your Engines." A putting contest, Golf Pong, Chipping Tire, guess the number of tees, hole-in-one and fairway games were just some of the fun events throughout the afternoon. Special thanks to the Elks Lodge for serving dinner to the golfers following play. 3rd - M R Henderson & Co. P.C. 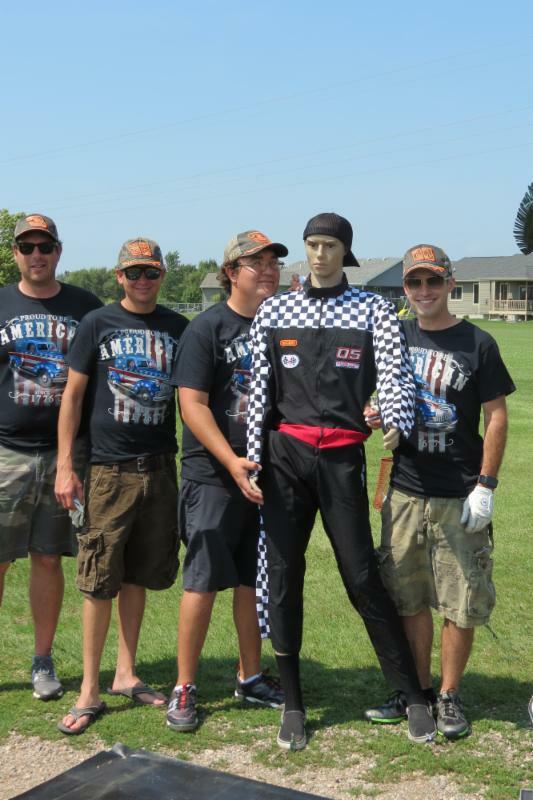 Kopetsky's Ace Hardware won the best-dressed team contest and Sapa's hole was the best-decorated. TruXedo and Tatanka Golf Course received honorable mention in decorating. Thank you to everyone who participated and to our great Golf Day sponsors! DIY , otherwise known as Dive in Yankton , has been busy behind the scenes working with Stockwell Engineers and Water Technologies on the proposed aquatic facility. 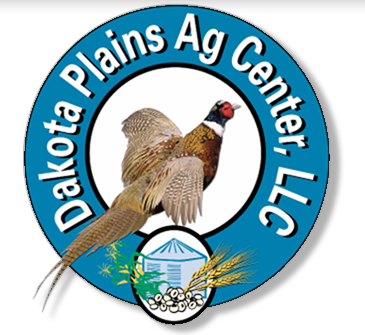 Concepts to be presented later this fall include suggestions from the public input meeting hosted on Tuesday, June 6, at the Yankton Middle School. The Leadership Yankton Class of 2017 has joined forces with DIY to start their group project and help with the design, marketing, and implementation of the new aquatic facility master plan concept. 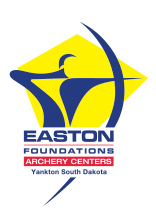 DIY is excited to have Leadership Yankton join forces! 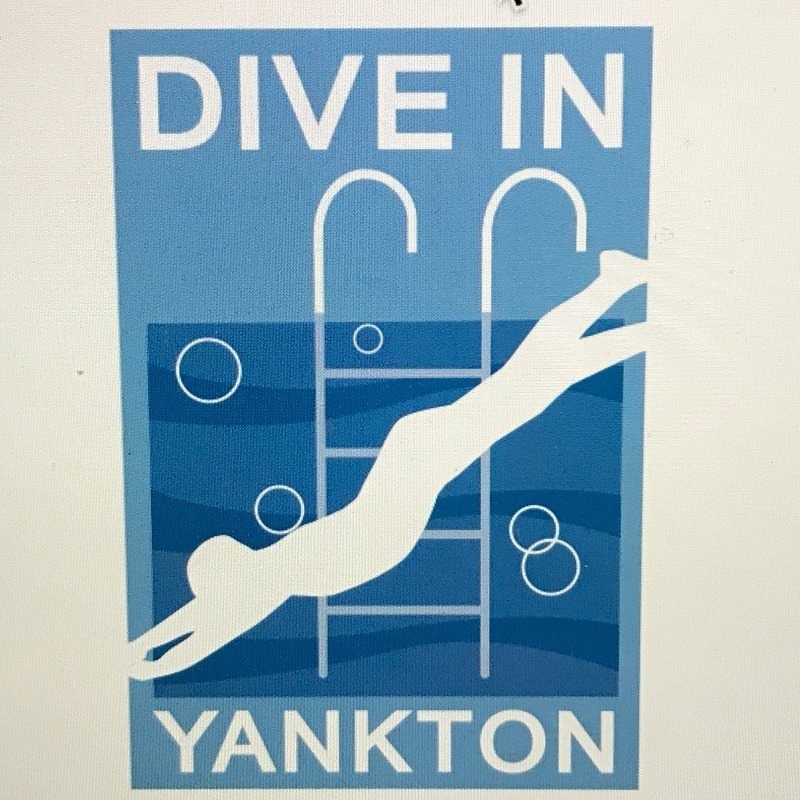 If you haven’t done so already, please visit the Dive In Yankton Facebook Page , like and share it. 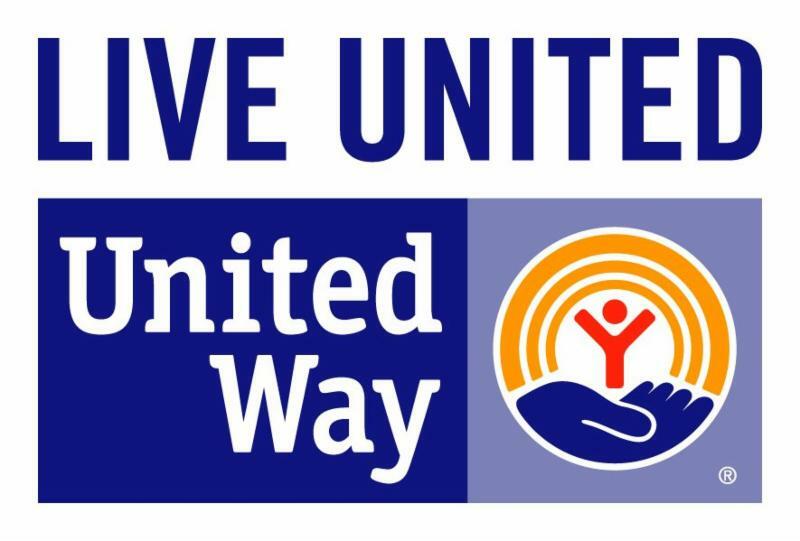 Other integral partners in this project include the Yankton Boys and Girls club as well as other service organizations from the community. 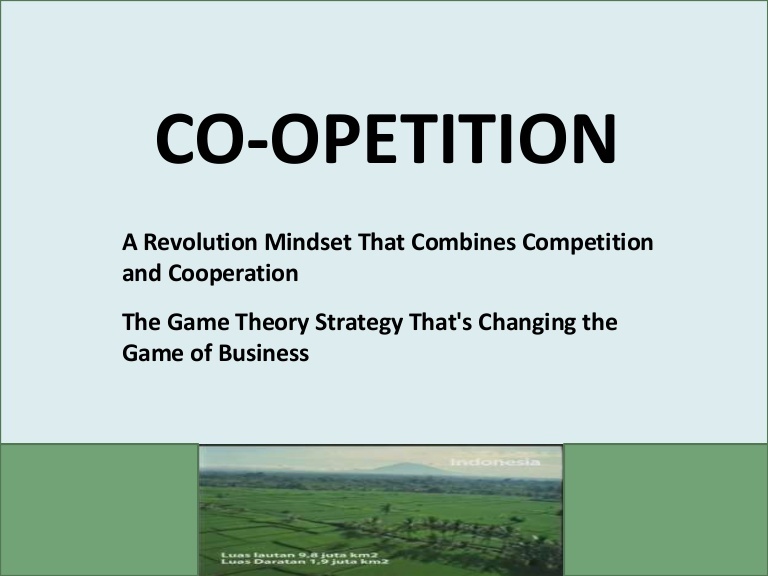 More updates on the project will be forthcoming. 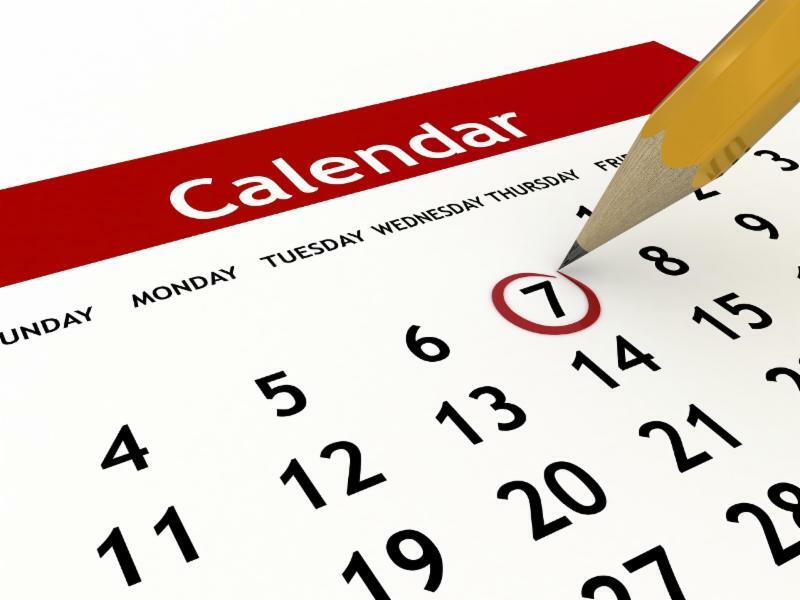 Please watch for the date on the next pubic meeting being planned for late September or early October. Profitability - Facebook is #1 - Ruth King interviews internet marketing expert, Lorraine Ball, who explains how Facebook is the #1 marketing tool used by Small Business and discusses the results of her surveys to evaluate the results. 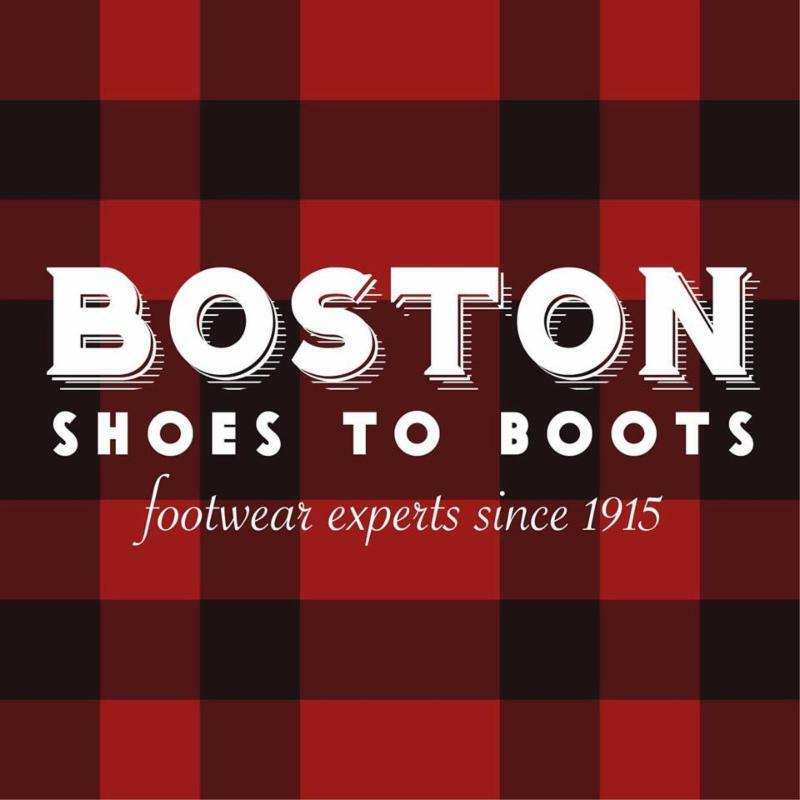 10 am ~ 2007 Broadway Ave.
5 - 7 pm ~ 328 Walnut St.
3 pm ~ 2018 Broadway Ave. It is hard to believe the summer is over as I feel we just celebrated high school graduation. Many of us celebrated the 4 th of July, family reunions, and Riverboat Days by grilling brats, burgers, and hot dogs. One of the best smells of the summer was at Yankton Ribfest when all those pork ribs and roasts were being smoked! I am getting hungry! South Dakota’s weather lived up to the motto of infinite variety as August received more rain than June and July combined. Those dry months are directly impacting our economy and farmers, as those months are vital for corn production. Corn reports are predicting lower yields, meaning there will be less corn to sell. STAY INFORMED: City and County Commissioners meetings are on-line! 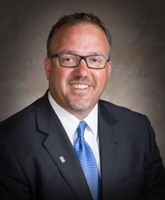 The City Commissioners meetings are held the second and fourth Monday of every month at 7 pm in the RTEC City of Yankton Community Room, 1200 W. 21st Street. We will provide links here after each meeting. Click here to view the August 22 city commission meeting. The County Commissioners meet the first and third Tuesday of the every month at 4 pm in the Commission's Meeting Room of Government Center. To view the minutes and agenda to these meetings, click here. 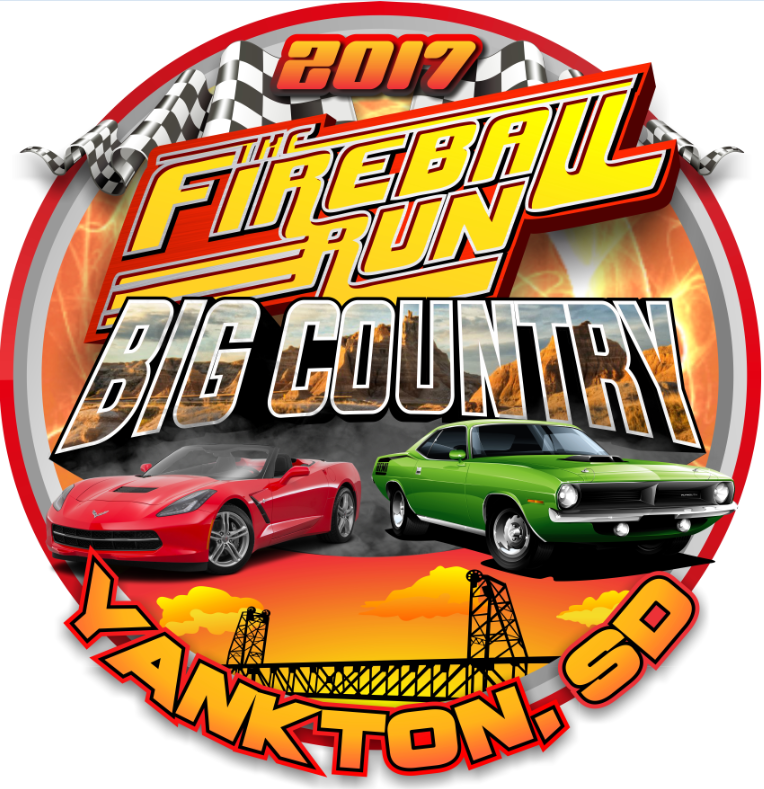 The Yankton Area Chamber of Commerce and Convention and Visitors Bureau are actively seeking volunteers to assist with the activities and logistics during the two day Live Production for Fireball Run that will be taking place in Yankton! We are also hoping to have a LARGE crowd at the starting line, on 2nd and Walnut, from 7am - 9:30am on September 29 to send off the Fireballers, cheer on Team Yankton and showcase the vibrancy and energy of our community. We have already requested assistance from Yankton Public Schools, Mt. Marty College as well as other civic organizations but the more the merrier, so please consider this your invitation to join in on the festivities. Give Matt a tour of your business. 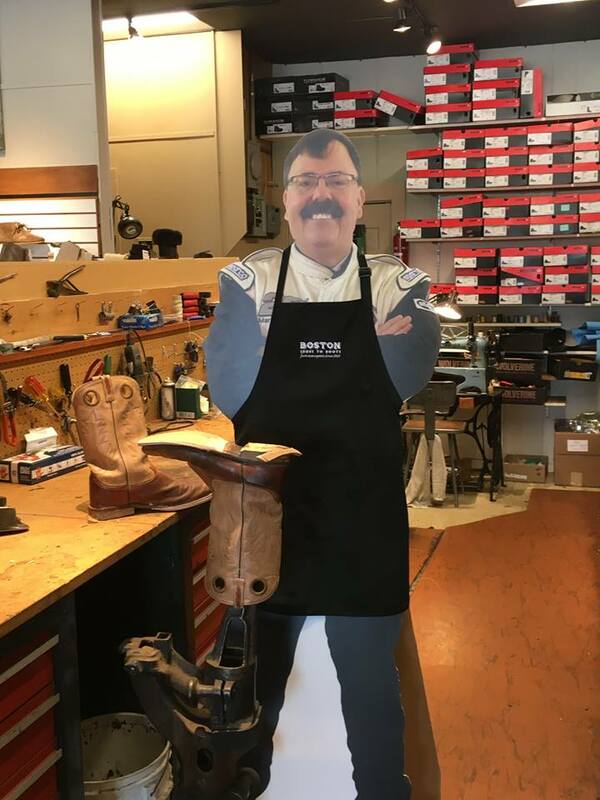 Call the Chamber and reserve Flat Matt for a day!